Sprint unveiled its second consecutive Super Bowl commercial starring the relentless team of Paul the customer and super-intelligent robots Evelyn, Atlas and Sassbot. 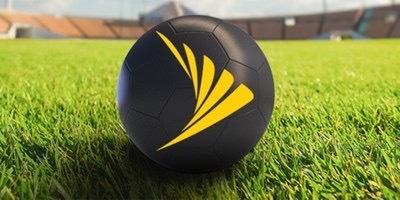 This year, they’re brainstorming clever ideas to highlight both Sprint’s great value and its better-than-ever network. The group conjures up the help of two-sport legend Bo Jackson to demonstrate that both is always better. The 30-second commercial, titled “Best of Both Worlds,” shows how switching to Sprint is the only logical choice because getting two things—a great network and a great price—is always better. The brainstorm intensifies as Paul and the Sprint robots visualize other “best of both worlds” examples: a mermaid (both fish and human), a keytar (both keyboard and guitar) and a Pegasus (both bird and horse). Over the top? Of course…but what better way to drive home the point that Sprint customers also get the best of both worlds?